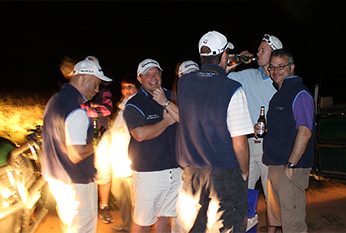 GimmeGolf was Australia's Best Inbound Golf Tour Operator 2014 by the World Golf Awards. 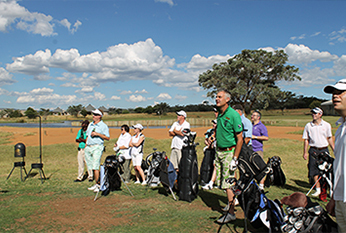 Established in 1996, it is now the longest running, single-owned specialist golf travel business in Australia. 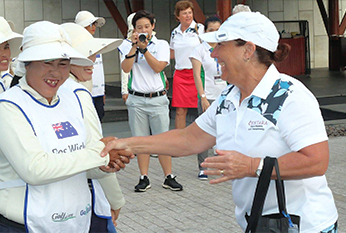 We booked the first Australian group to to the Golfing Mecca of Asia “Mission Hills China”, and have continued to expand our footprint across the world for both individual FITs and groups. 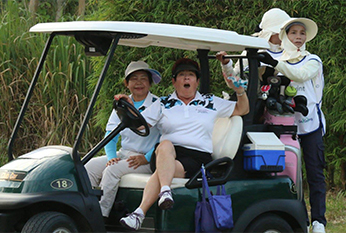 Gimme Golf is a full member of IAGTO (International Association of Golf Tour Operators), AFTA (Australian Federation of Travel Agents) and ATAS (AFTA Travel Accreditation Scheme), apart from being an affiliate of the Independent Travel Group. insured for public liability and professional indemnity. I write to you expressing our total satisfaction with you in organizing our golf days, socially and commercially over the past 6 years. Our interstate tours have been well coordinated with excellent transfers and the accommodation just what the group required. The Corporate days have been fun and professional, you have assisted us in creating better relationships with our business contacts. We have just returned form a 6 day trip to Melbourne incorporating 4 games of golf. From the onset of the inquiry, the service provided by Steve has been outstanding, I would strongly recommend Steve and GimmeGolf as we have had two extremely enjoyable trips and will be using Steve to go to Thailand in 2012. I want to thank you formally for making our recent golfing challenge on the Peninsula such a great success. I was very impressed with your enthusiasm to listen to our requirements and satisfy them to the highest standard. Gimme Golf is truly a professional and trustworthy organization. We will certainly be using your services in the future. When the time came to prepare for our company's corporate golf day, after a few searches on the internet I successfully found GimmeGolf and did not look back from there. The end result was an enormous success. The feedback from one of my clients who has been on several corporate golf days was "This is the best corporate golf day I have ever been on without a doubt!" I had a marvellous week of golf. I cannot find even one adverse comment. I am sure we will be in touch in the future to continue the trip further down the Murray. I shall certainly recommend Gimme Golf to anyone up here contemplating a trip to your area. On behalf of our entire group from Brazil, I would like to thank GimmeGolf for your hospitality in Australia. We particularly enjoyed the golf courses and hotels you had chosen in our itinerary. Above all, I think our trip was exceptionally good due to the dedication of all the GimmeGolf team. Good luck for the future. Steve is a consummate traveler and has widely explored Australia, South-East Asia, UK & Ireland, Spain, United States and South Africa. He cheered fellow countryman Adam Scott at the hallowed Augusta National in 2013 to win the US Masters and has attended several British Open with clients. 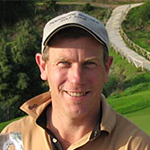 Steve is a member of the Huntingdale Golf Club and Heritage Golf clubs in Melbourne and while traveling meticulously inspects resorts, golf courses and other facilities to assist his clients. Siv worked for the English Cricket Board for several years before arriving in Australia. 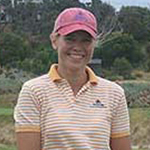 Down Under, she was involved with the Holden Golf Tournaments and with her background in accountingand event management had stints with marketing agencies. Siv has recently taken up golf and like many of her great sporting Swedish countrymen and women has knocked down her handicap in no time with her ambition to beat Corny off the stick.Her energy rubs off on others quite easily. 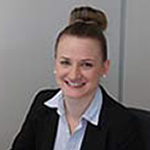 Polly joined the GimmeGolf team in 2012 with her extensive knowledge of the travel industry. Working with Qantas Business Travel and a variety of smaller travel agencies, Polly has extensively dealt with the major wholesalers and suppliers around the world to bring greater variety and better rates to all Gimme Golf overseas products and golf tour packages.Polly can also put you in touch with all your leisure travel needs including Cruises, Flights, Insurance and more.